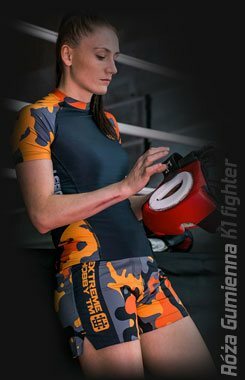 Are you planning a comprehensive workout? 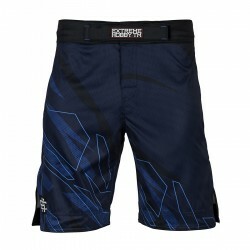 Sports shorts guarantee maximum comfort while exercising any physical activity. 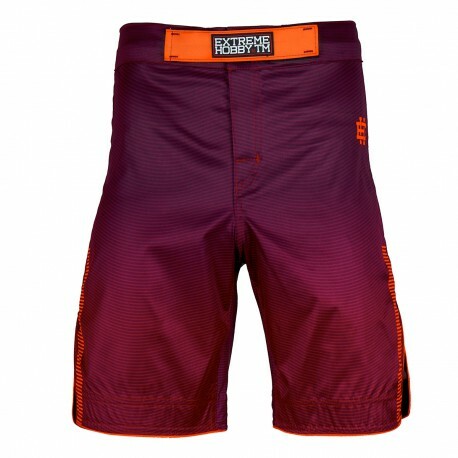 Thanks to the use of technically advanced material of high quality, our gym shorts effectively promote proper airflow and heat dissipation. Forget about the feeling of discomfort and exercise for the greater ease. 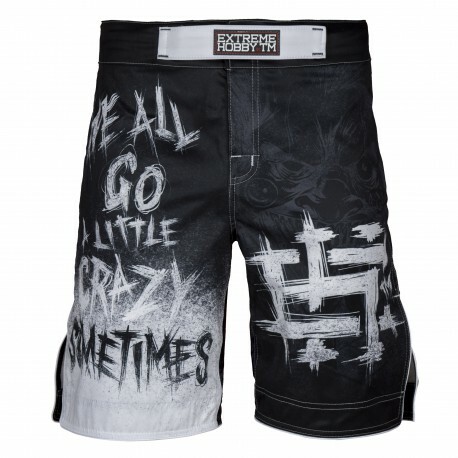 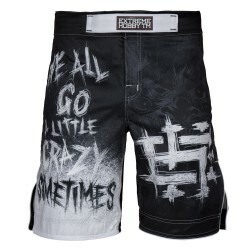 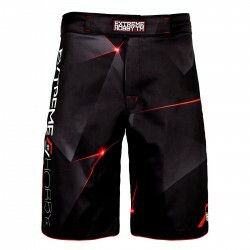 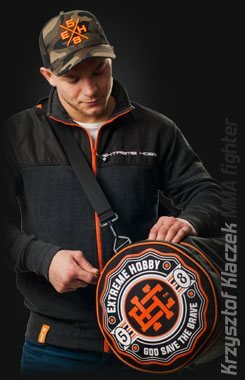 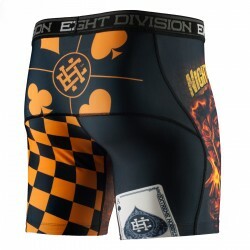 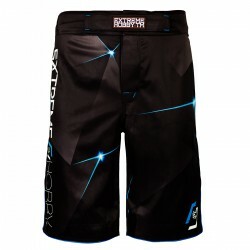 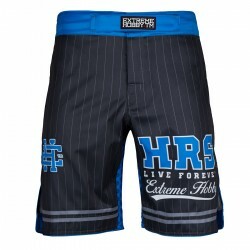 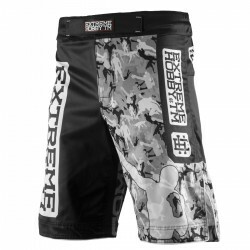 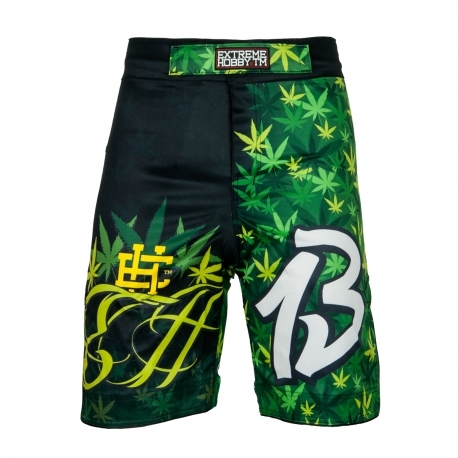 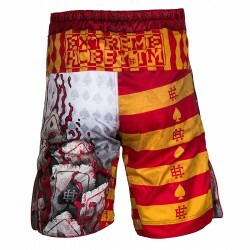 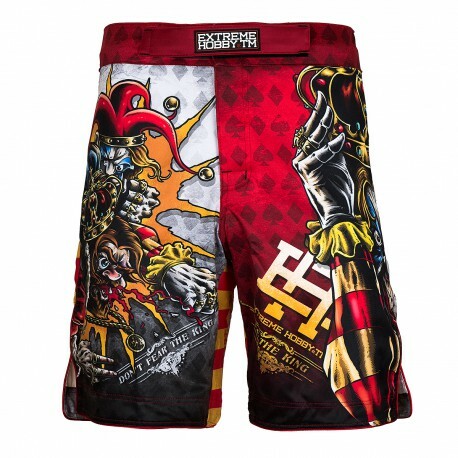 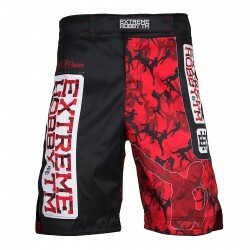 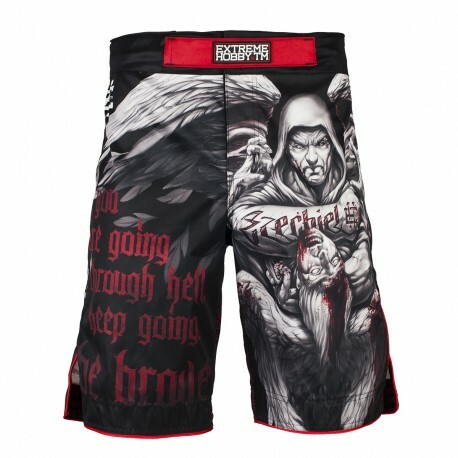 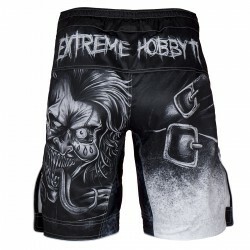 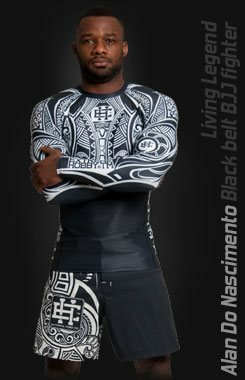 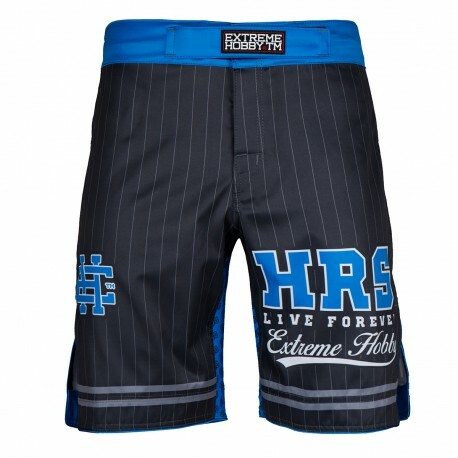 Note: Before ordering Extreme Hobby sports shorts, check the table of sizes available on the website.